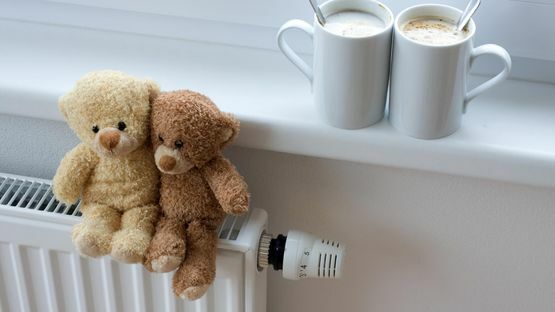 If you’re looking to upgrade your radiator, get in touch with the radiator replacement specialists at A Boiler 4 U Ltd, based in Plymouth, Devon. Whether you need a new radiator or you’re supplying it yourself, we offer complete services. We’re able to install all types of radiators to any room in your home, including single units and full home installations. Our team supplies customers with a free quotation for all work. We always go out and meet the customer for a home visit, and this gives us an opportunity to speak with you about your requirements and to assess the area. Contact our radiator replacement specialists, in Plymouth, Devon, to speak to our team about the new radiators we offer.